Located eight miles outside of New York City, MetLife Stadium is a must-see attraction for visitors looking to get a VIP tour of the arena, watch an NFL game, or attend a concert. Whether your group is heading to MetLife for a college football match, an NFL playoff, or a private event, you’ll want to rely on National Charter Bus for a comfortable, efficient bus rental that will keep your group together, minimize stress, and streamline your travel experience. Call us today at 1-844-755-0510 for an instant, personalized quote! 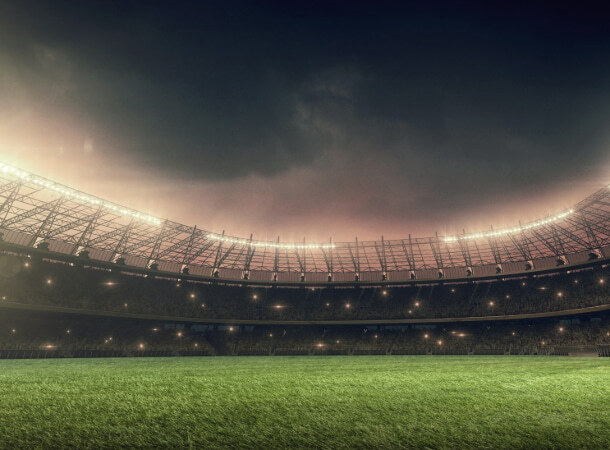 Famously known as the home stadium for both the New York Jets and the New York Giants, MetLife Stadium hosts a variety of events throughout the year, including concerts, music festivals, balls, motorcycle races, soccer games, and film award ceremonies. The stadium also allows individuals and organizations to host private events on the premises, so if you’re heading there for a product launch, banquet, or tradeshow, trust National Charter Bus to easily transport your group to the event and beyond. A charter bus rented through National Charter Bus will offer plenty of amenities that public transportation doesn’t provide. Get your group on board and experience the luxury of reclining seats, individual charging outlets, ample leg space, spacious luggage bays, and wide windows. Some coach models, such as the 56-passenger motorcoach or the 25-passenger minibus, offer restrooms specifically designed for long-distance travelers. We can accommodate groups hailing from a variety of cities, including New York City, Boston, Washington DC, and Chicago. Don’t fret about choosing the right bus. Our travel professionals will pair you with the perfect transportation solution for your trip depending on your group size, point of departure, and budget. National Charter Bus prides itself in its flexibility and comprehensive charter bus rental network, so when you rent with us, you know that you’ll be getting access to the most reliable charter bus rentals in the nation. Call our 24/7 reservation team at 1-844-755-0510 to get started today! With enough seating to host nearly 83,000 people, MetLife Stadium can understandably get crowded during the football season. When visiting MetLife stadium for a game, prepare yourself to face difficult crowds and unnavigable walkways. Though navigating the stadium will be hard, getting there doesn’t have to be. The team at National Charter Bus has all the necessary tools to help you prepare for the MetLife Stadium trip you’ve always wanted to take. A charter bus rental from National Charter Bus will take the discomfort out of group traveling and minimize per-person costs. Forget about taking the NJ Transit trains and worrying about where to park. If you drive to the stadium in several cars, you will not only have to purchase individual permits for each vehicle, but you will also have to battle for parking spaces. For non-NFL events, such as concerts, parking permits will not be required, but parking could still prove difficult. A private charter bus will drop you off close to the Pepsi Gate, saving you stress and time. Take advantage of the flexibility of a private charter bus rental and head to other attractions in East Rutherford after the game. Drop by the Blarney Station Pub for a few drinks, then let your professional designated driver take your group back to your hotel. National Charter Bus only works with certified drivers, so you can rest assured that you will be safe during the entirety of your trip. During football season, demand can rise, so we recommend booking your bus at least two months in advance! If you don’t want to visit the stadium during a football game or a concert, then a VIP private tour is the perfect solution for you. MetLife Stadium offers private group tours for ten people or more, allowing you to enjoy every part of the arena without the overwhelming crowds. Offered weekdays at 10 AM, 1 PM, and 4 PM, group tours must be booked at least one week beforehand and cost $17.00 per person. The tour will be for your party only, meaning that they will not invite other groups to join you during the experience. MetLife Stadium has multiple guidelines for their tours, so be sure to prepare accordingly! Your bus will drop you off at the MetLife Gate, where the tour begins. From there, your tour guide will take you to several behind-the-scenes locations throughout the stadium, including the Legacy Room, the Mezzanine Level Clubs, the VIP suites, the press box, and the Commissioner’s Club. 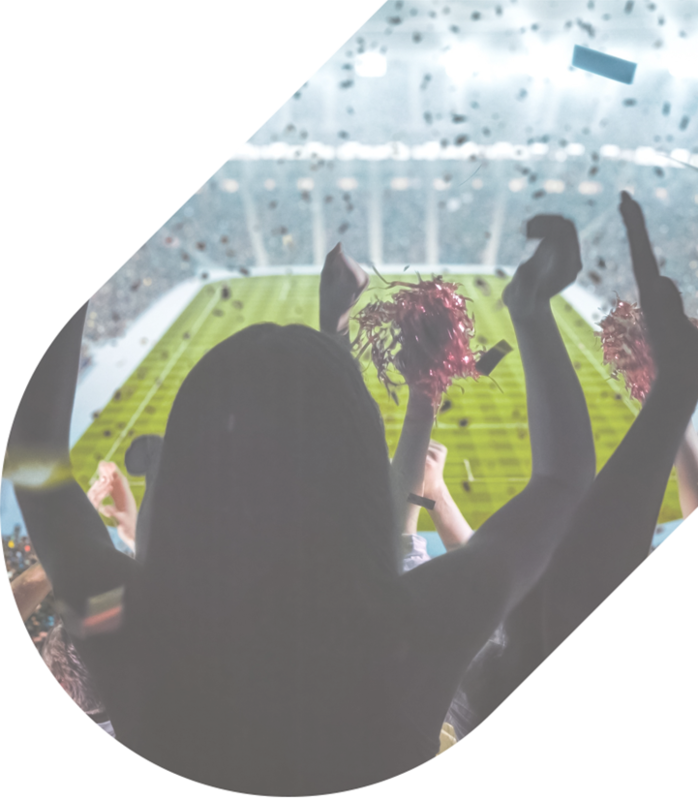 More importantly, your group will get the opportunity to step out into the field, where you’ll see exactly what your favorite football stars see on game day. National Charter Bus offers convenient bus rentals, so you can enjoy your tour without worrying about where to park, how to find your guide, and when to arrive. Sit back and relax as our team resolves the logistics of your trip. Let National Charter Bus take care of your transportation during your once-in-a-lifetime trip to MetLife Stadium. Our reservation specialists are ready to match you with a perfect bus for your travels to East Rutherford, New Jersey and beyond. Whether you’re visiting MetLife Stadium for a game, a conference, or a tour, National Charter Bus is prepared to pair you with the best travel solution for your group. Call us today at 1-844-755-0510 to get a quote for your trip!